industry changes through continuous education classes. Preparing for the upcoming summer ? We’re on call 24/7 to react promptly to your Air conditioner. Arctic Cool Engineering (ACE) was incepted in the year 2005 It was started by a group of qualified professional who have experience in servicing international brands like Samsung, Blue star, Voltas, O.G, LG, Carrier etc. Today , ACE owns more than 500 AC’s, has more than 600 AMC’s -An achievement that is the result of tireless effort and the seal to excel. Since inception, ACE always believed in offering customised solutions, prompt service at a competitive price advantage. Which is why, in a few short years, ACE bagged 1000 customers. Apart from these, ACE has more than 500 air conditioners in rentals and more than 600 AMC. All these relationships can be managed only by service. 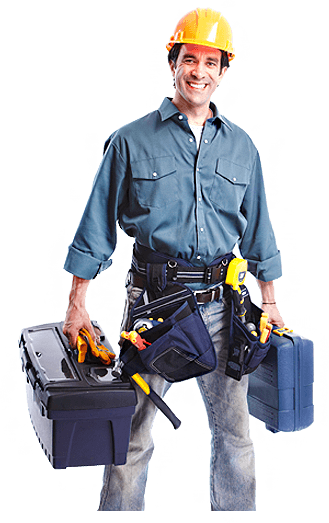 At ACE, Our company is the foremost name in providing AC Installation Service to the clients. 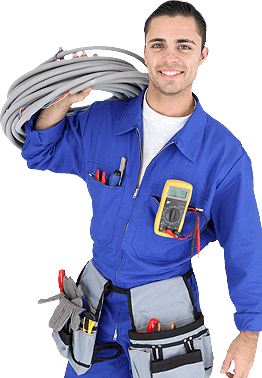 AC Installation Service is provided by team of experienced professionals in accordance to the set industrial quality standards. This service is provided by efficient workforce in strict compliance with industrial standards. This service is known for unmatched quality. It’s important to take care of your air conditioning unit so it lasts longer, works better, and helps you keep energy costs down. There are a few things that you can do to ensure that your air conditioner keeps running as efficiently as possible all year long. Keep reading for advice from our AC experts at ACE. Air conditioners work more efficiently when the evaporator and condenser coils or cooling fins are clean and the fins are straight. Save money and keep your house cooler by doing the job yourself. Air conditioners are apparently the most essential home appliance at home and have become a necessity rather than a luxury in modern times. Any malfunctioning or breakdown is a heartbreaking experience, especially in hot summer. So if you find that your air conditioners (AC) is not cooling or not giving filtered air, then no need to lose your cool now as you get immediate assistance for your AC to function properly. Arctic Cool Engineering (ACE) was incepted in the year 2005 It was started by a group of qualified professional who have experience in servicing international brands like Samsung, Blue star, Voltas, O.G, LG, Carrier etc. Today , ACE owns more than 500 AC’s, has more than 600 AMC’s -An achievement that is the result of tireless effort and the seal to excel. .